I try to listen to all different podcasts, especially series that are only a handful of episodes. Serial, season one specifically, and Missing Richard Simmons were great podcasts that I took about two weeks each to listen to. 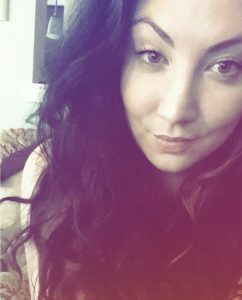 Right now I have two episodes left of of Atlanta Monster -it’s super intense, but so fascinating. 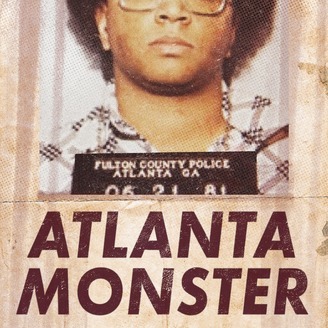 Just like Serial, Atlanta Monster covers the case from all angles, and really makes you question and wonder about every aspect of the Atlanta child murders. Disclaimer: I studied the alleged murderer in college, which is probs why I’m extra interested in it. 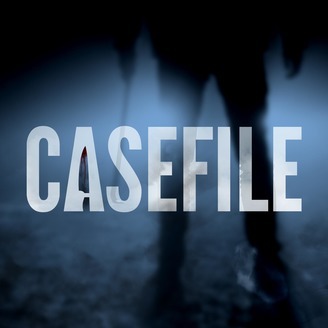 This sounds awful but…in sticking with murder…my next favorite podcast is Casefile True Crime. Imagine an ID TV show in a podcast. The host features the most insane murder cases, most of which I’ve never remotely heard of, from all around the world, from all time periods. The episodes can be a bit long, some are multiple parts, so I usually save these for drives home to NJ or flights. There are 78 episodes and I think I’ve gotten through a little under half…so I still have a ways to go. 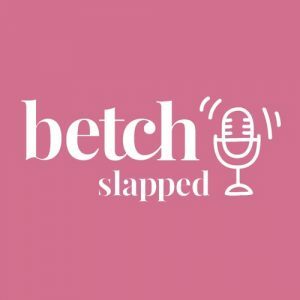 On a much lighter, and funnier, note I turn to the Betch Slapped podcast…one of my favorite blogs/ websites weekly rundown of all pop culture happenings. I relate to the betches so much, which I’m sure everyone says, but I really feel like I’m talking to my friends every week when I listen. Def tune in if you love catching up on funny pop culture, and love “Ask Alice” type of questions. These young women are equal parts hilarious and sarcastic, it’s the perfect midweek pick me up. For informational goodness, I listen to The Daily each and every morning. My bestie Paulina got me hooked on this New York Time’s podcast that comes out Monday- Friday by the time I’m doing my makeup in the morning. 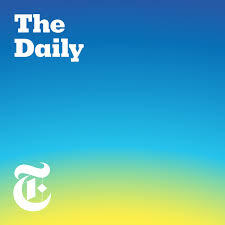 The Daily picks a current issue and creates a twenty minute segment deep diving into the subject. Michael Barbaro, the host, does an excellent job with his interviewing and featuring of guest journalists. Just last week The Daily taught me about Ida B. Wells not having an obituary in the New York Times, and how the Times is trying to right their wrongs by featuring prominent African Americans that never had obits featured in the paper. It was so interesting and taught me something I had never thought of before. My last podcast, I find I listen to while cleaning around the house, or while in the car on my way to the grocery store. 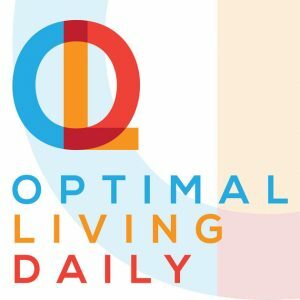 Optimal Living Daily features daily podcasts that are about 10 minutes or less. I usually stock these up during the week, and listen to them all at once on the weekend. I love how short these little podcasts are, and they cover the best in self help articles. Basically, Optimal Living Daily scours the world for the best in blog posts, articles, etc. about self improvement…gets permission to read them aloud…and then produces these great podcasts! This weekend, while cleaning the house, I listed to the 10 Habits You Must Quit to be Happy and 7 Benefits of Practicing Detachment from S.T.U.F.F. I enjoy taking little tidbits from these, and all of the episodes & putting them into practice in my daily life. Do you listen to any podcasts? Please share your favorites with me in the comments, or Tweet me @elizabethmayce! Next Next post: D.C. Happenings: Fare Well on H St.